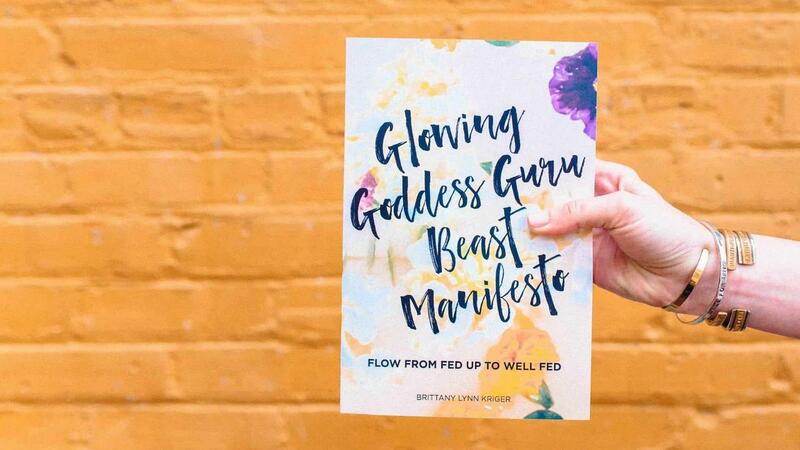 Glowing Goddess Guru Beast Manifesto is a must-read guidebook for ambitious women. Women, just like me and you, who have the potential to become so much more—beyond the frustration with food and body there is peace. If you have ever felt confused or frustrated by food and simply just want to love the body you’re in, this book guides the reader to understand it can be that simple; all you have to do is Start Where You Are.